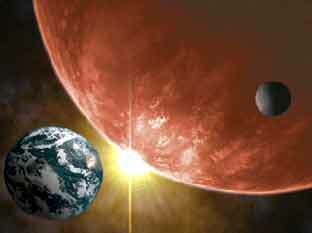 Which Planet Is Nibiru Planet X? Hercolubus, Formalhaut b, Nemesis, Elenin, Wormwood, Tyche? 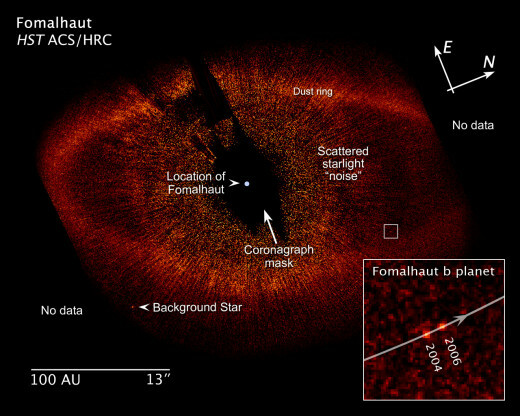 In terms of space exploration recently our attention has been turned towards the confirmation that Formalhaut b, originally discovered in 2008, really does exist. Formalhaut b orbits the Formalhaut star system located 25.1 lightyears away from Earth. The planet is surrounded by a dust cloud responsible for much of the initial speculation over whether the planet truly existed or not and the planet is three times the mass of Jupiter. The description of Formalhaut b is strikingly similar to the description of Nibiru, as put forth by conspiracy theorists. 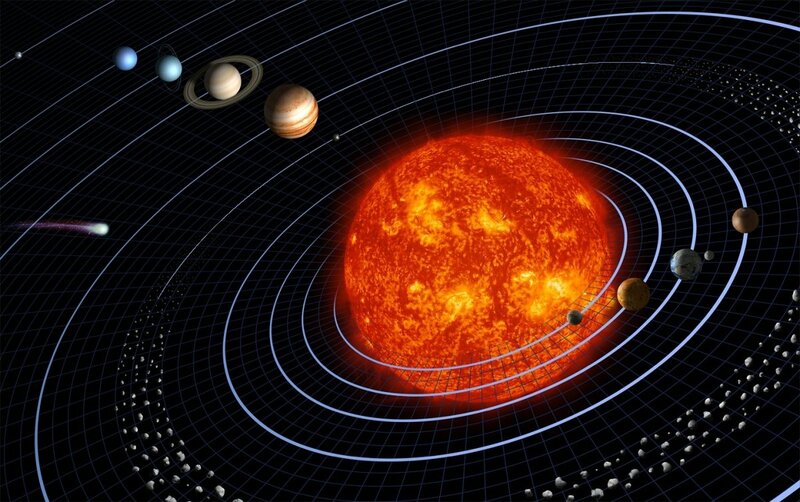 Formalhaut b has since been put forward as a candidate for Nibiru - a planet which, according to the Sumerians, is on an elliptical orbit wreaking havoc on Earth as it passes through our solar system. 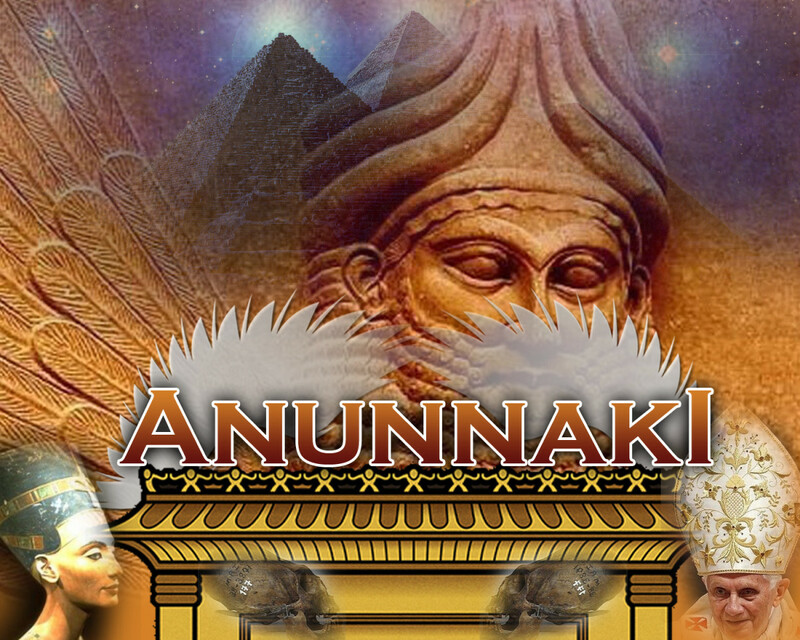 According to the Sumerians advanced human beings referred to as the Annunaki came down to Earth and used their advanced knowledge of genetic engineering to splice their DNA with that of the human race. They then turned us into slaves, had us mine for precious minerals such as Gold and even had offspring with Earth's women. Other candidates have also been put forward as possibly being Nibiru including Comet Elenin and perhaps more importantly Hercolubus. 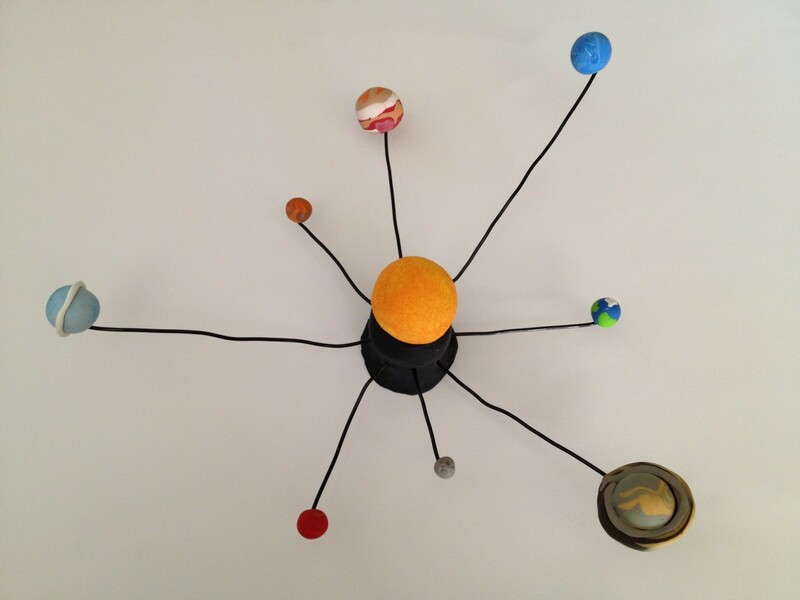 For the last few years NASA have been revealing the discovery of more planets than we could have ever imagined. Could it be that there is an attempt at misdirection? Zecharia Sitchin wrote about the existence of Nibiru in his book The 12th Planet after researching the Sumerian tablets. Sitchin's work was dismissed as pseudo-science by the establishment but what secrets are the Vatican holding? According to Father Malachi, who worked in the highest echelons of the Catholic Church and had an ear to the pope, a celestial body is approaching us which will cause millions to perish. Father Malachi claimed that the body would look like a cross in the sky. Malachi died towards the end of 1999 and some people believe that his death was related to the information he had disclosed. It is claimed that the Vatican did not want the fact that Wormwood, the biblical name for Nibiru, was approaching and that Niburu is allegedly related to the third secret of Fatima, to be made public. Many Marian visions have taken place in Portugal, the location of the famous Miracle Of The Sun. In actual fact, according to information that had been requested from the Vatican, an apparition of the Virgin Mary had appeared on the same day for six consecutive months. The three secrets of Fatima were allegedly given by the apparition in May 1917. The third secret of Fatima was not released by the Vatican until June 2000. In actual fact many of the witnesses who were present during the Miracle Of The Sun in 1917 did not report seeing the Virgin Mary. According to reports the sun had turned into a metallic-looking disc which kept flipping over as it descended in the sky. Researchers have since uncovered that some witnesses actually saw beings inside the disc. This information was revealed to the researchers by the Vatican. In 2011 an observatory in St. Petersberg, Russia confirmed that they had been watching a planet which they called Hercolobus, for over three years and also admitted that they were concerned about the potential damage that the planet could cause during it's passage. Hundreds of international experts met at the Planetary Defense Conference to consider a response should Earth be impacted. In actual fact government personnel from NASA, DoD National Military Intelligence, CIA and SETI have speculated that up to two thirds of the world's population could perish during the passage of Hercolubus (Nibiru/Planet X). A group of Russian scientists gathered in 2000 to discuss the consequences of the inbound planet. Russian government officials stated that Hercolubus could cause "a string of calamities and a massive population shrinkage" and openly admitted that they were unsure if Russia would even still exist afterwards. Andrei Shukshin stated "What we do know is that Hercolubus is inbound now. Because of the comets tail drag, this factor keeps varying the speed and thus the time of passage can't be calculated accurately". Another observatory in Victoria Island, Canada also confirmed that they had been watching Hercolubus but were unwilling to comment on the potential disaster that the planet could cause. Research supposedly carried out by DARPA shows two potential unfolding timelines, one leading to possible catastrophic events for Earth and therefore it is alleged that the US government have been preparing by building Deep Underground Military Bases (DUMBS). Those to be protected are the economic and political elite, the US and other selected governments, the technocracy, medical personnel and US Armed Forces. 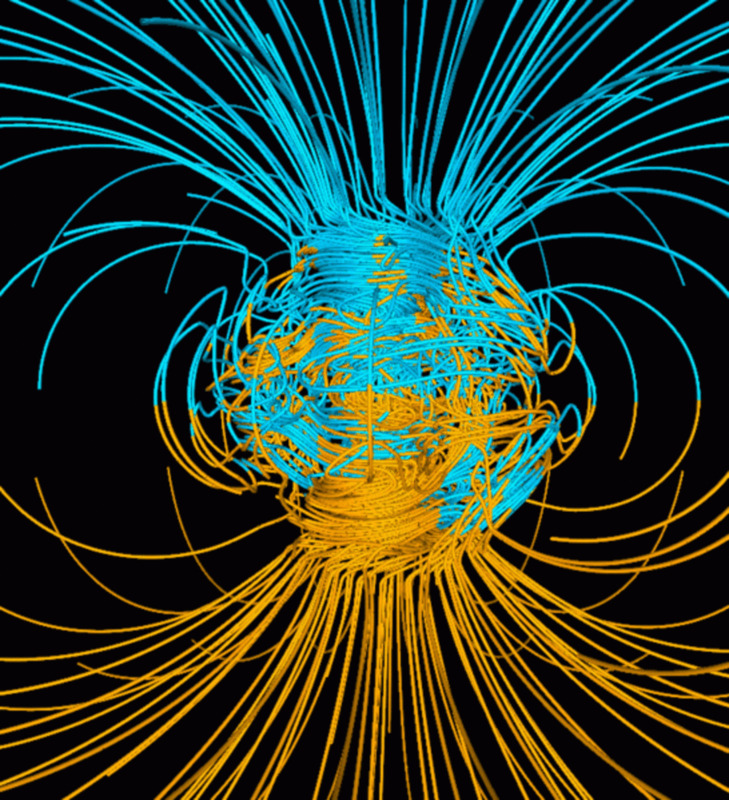 The conclusion of researcher and broadcaster Donny Gilson is that Hercolubus would approach within 2.85AU of Earth's sun some time between 2013 and 2025 resulting in solar flares and storms that will wreak havoc on Earth. 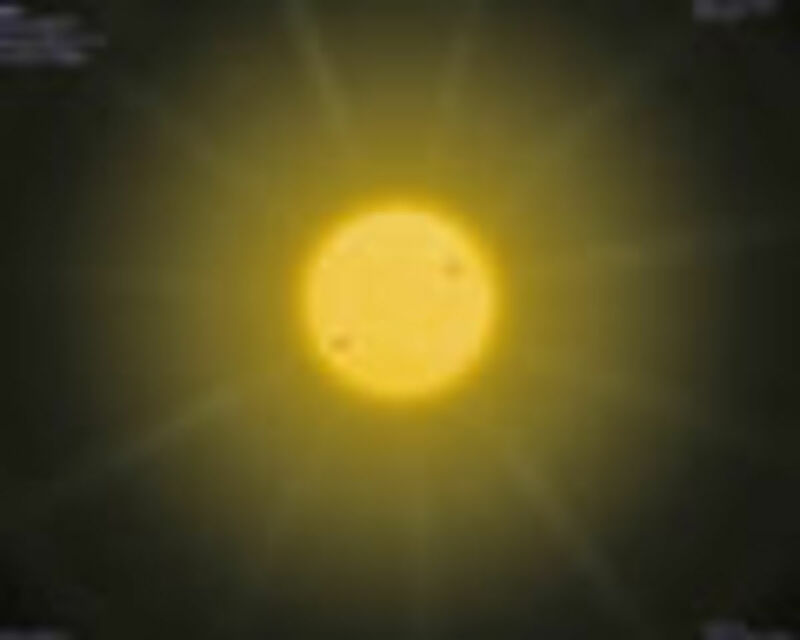 In October 2012 Donny Gilson and Alfred Lambremont Webre revealed that their research shows that many of the photographs of UFO's surrounding the sun, many of which have been posted all over the internet, are actually working to install a shielding mechanism in order to protect Earth from the damage that Hercolubus could potentially cause. I guess people are confusing the Mayans with the Sumerians. I'm now curious about this Comet ISON expected in November 2013 - it should be 15 times brighter than the moon! Sparkster, he left some ignorant comment on one of my Hubs about the Mayan Calender and Planet X, which I promptly deleted. What I find amusing is the huge amount of ignorant sheep that have been conditioned to believe that the Mayan Calender has anything to do with Nibiru Planet X and the Polar Shift. I keep forgetting that the majority of humans on this Planet are still asleep. Benjwg, if your comment is referring to today's date (the end of the Mayan calender) then if you had actually bothered to read the article you would have seen that this date is not even mentioned and that the timeline is actually between 2013-2025, as claimed by Father Malachi. Therefore your comment shows exactly how ignorant you have truly been to this article. Go fantasize about another way to die mk? Your article is already getting great reviews from folks I shared it with! Absolutely! It's funny how people can claim that they don't believe in aliens but they believe in God when technically if God isn't of Earth then he/she/it IS alien. The Hercolubus Or Red Planet is more about Aliens than Nibiru and of course is just one man's vision. Much of the information is gathered from astral projection, channeling and remote viewing as far as I can tell. Of course many fear its content, which isn't surprising, just sad. Why are so many unable or unwilling to accept information as they fear it will replace their concept of God? Can't the truth include both? Surely the Creator of All would fill the Universe with other beings, would you put all of your eggs in one basket, it doesn't make any sense! Wow thanks! Pretty cool about the manuscript too, I'll have to read that. There are certain people who seem to be blowing this whole issue wide open and rightly so. It's just a shame we have to look to other countries for information. Another well written article, you are really becoming a good writer, it is nice to see the evolution of your writing over the last 14 months. Synchronicity, I just got the free manuscript in the mail yesterday by V.M. Rabolu entitled Hercolubus Or Red Planet, just started it as I have been trying to finish Exopolitics, Politics, Government and the Law of the Universe by Alfred Lambremont Webre and the channeled book Becoming! Both of the last two books mirror each others content in terms of realizing our self imposed limitations and conditioning. This is a very comprehensive article and if you don't mind will be sharing it with some other folks that may not know about your writing.